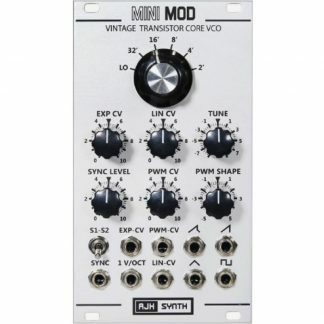 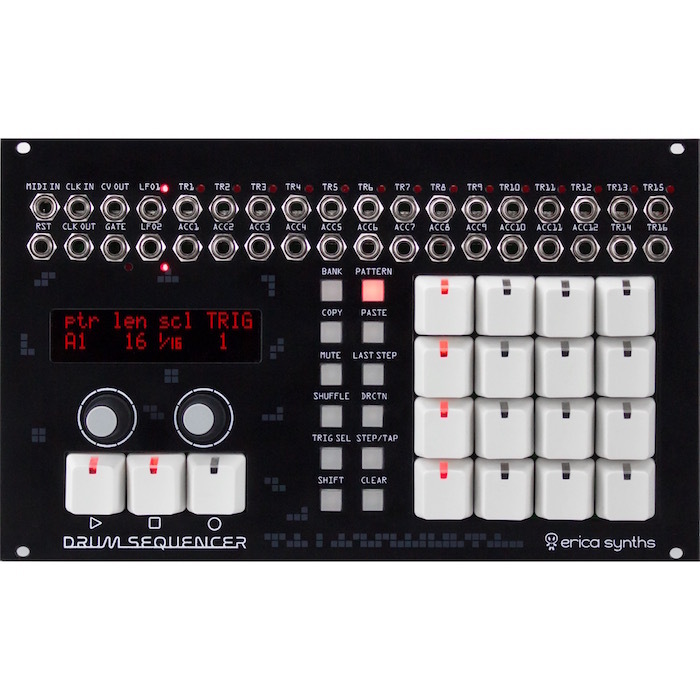 It’s an easy-to-use, classical X0X style live performance oriented sequencer module, with outputs for Triggers, Accents, LFOs and CV. 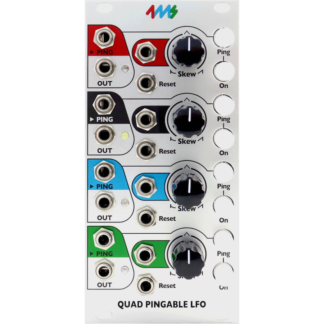 We believe this is the end of the history sequencer for modular drums and basslines. 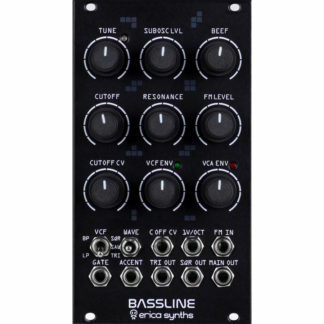 It’s an easy-to-use, classical X0X style live performance oriented sequencer module that provides the ultimate control over your system.